Hello,and welcome to my thoughts! I’m Tabitha Blaisdell:freelance writer,music enthusiast, bookworm, cat mom,proud weirdo, and newfound blogger. During my time in college and after graduating with my B.A. in Creative Writing, I’ve attempted to make a name for myself as a writer across the world wide web. And while I’ve had some success in the world of journalism, I believe my decision to create this blog is my next step towards taking my passion for writing even further. I cannot think of a better way to establish a name for myself than to create my own empire. And that is exactly why I’ve decided to stop putting my ideas on pause while searching for the right website(s) to approve of them. I refuse to ignore inspiration when inspiration hits. I refuse to abandon my passion and creativity simply because I don’t have a large audience to share them with. I refuse to search endlessly for the “perfect” opportunity when I could be creating it. The moment I decided to start sharing and creating instead of searching and waiting was the moment Tabi Thoughts was born. 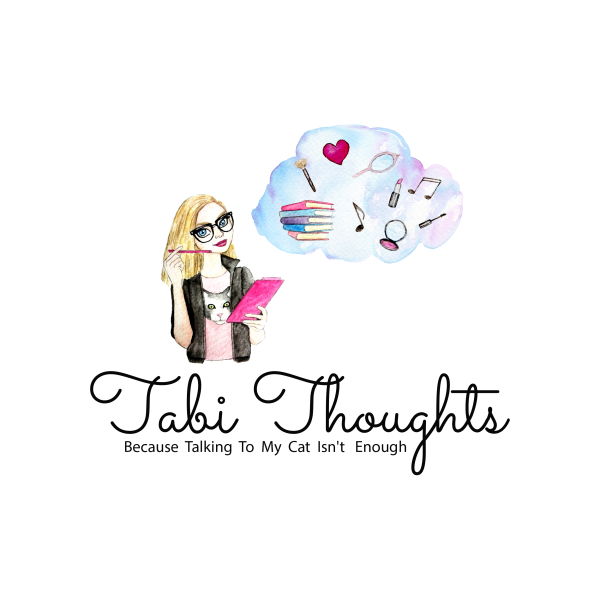 Tabi Thoughts is not only a place to give some of my weird, wild, hopeful, creative, and tireless thoughts a home, it is a place where I intend to inspire, entertain, and enlighten the minds of others. So, grab your seat, get comfortable, and give my cat a break by taking a ride on my train of thoughts. If my cat could speak, I promise he would thank you for it.